I have found these little mini horses to be extremely amazing in many ways. Robin & Gary Weber have been our good friends for many years and they are awesome folks. To have rescued these mini’s and then work so hard to be able to share them with those that are in need is a quality that is far too rare these days. Human kindness is in their hearts and by sharing Garrison, Lady, Secret & Patty with family, friends & strangers, is nothing short of, as I said, awesome! 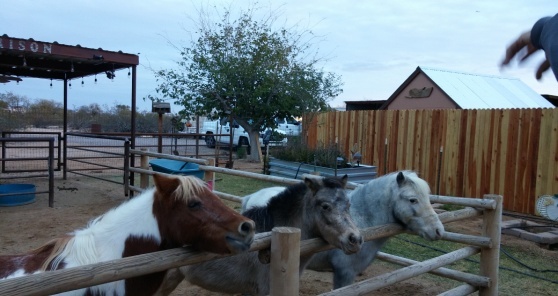 Also residing @ the Mini Angels Ranch are Mary & Joseph, who we hope to get trained to travel and visit the many places that the mini horses get to go. Mary & Joseph are mini donkeys and just as lovable as the mini horses, if not more so. Now, adding to that, they have Shawnee & Frito, full size horses and then there is Hank, Annie & Willie, their three dogs. We hope that you can find it in your heart to visit our website and let us know if there is an event in your future that the mini angels could attend and share their magic. 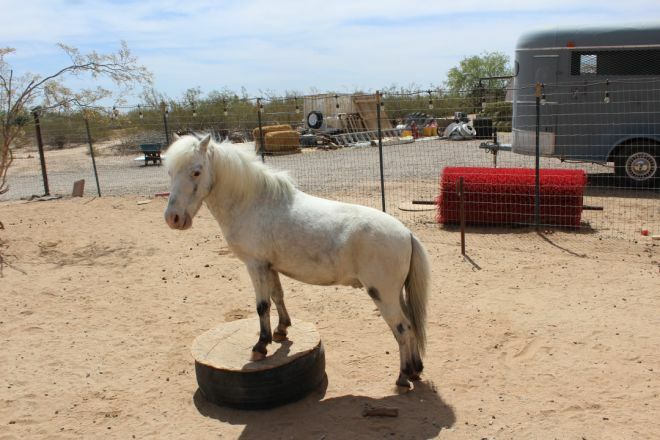 Support for the Mini Angels Ranch is greatly appreciated. “I have seen an improvement in communication with all of them. A students academics improved. A students communication skills have improved. She has been less reluctant in asking questions and she uses her voice to articulate her feelings. 6th grade teacher.” “I think that students were happy to go to work with the horses. They liked talking about what they did. They seemed to be more confident 1st grade teacher.” We hope to continue this program so every students gets an opportunity! This is a non-profit organization, IRS Code 501(c)3.